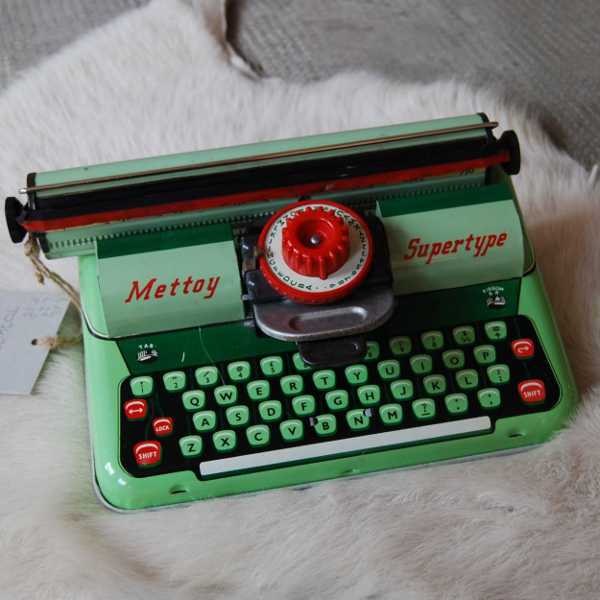 If you’re a vintage tragic like me, you’ll get sweaty palms browsing through the beautiful handmade dress ups and vintage finds from this Mediterranean store. 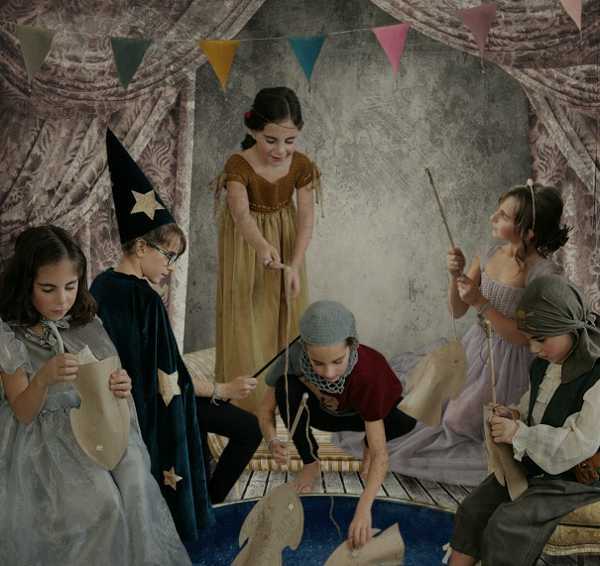 Numero 74 is the venture of two European cousins, who have a knack for creating stunning children’s items with a timeless quality. My pick of the online store has to be the range of dress ups, or as Numero 74 calls them, party clothes. Far removed from the mass produced dress up costumes we’ve become accustomed to, these wonders are handmade in Thailand by women’s co-operatives. 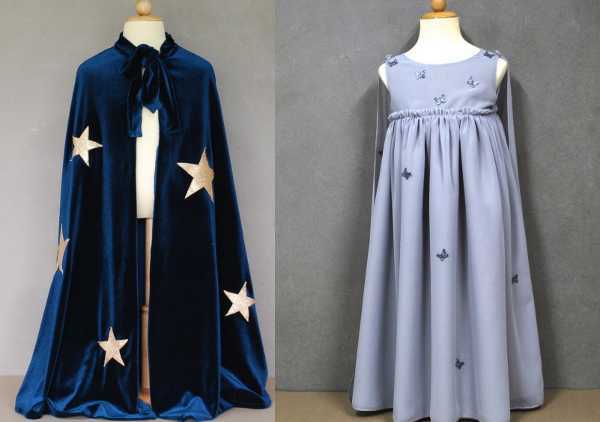 They are divine, from the beautiful Merlin velvet cape (€85) and wizard’s cap (€19), to the luxurious dresses like the Sophie (€115) and crowns (€7). 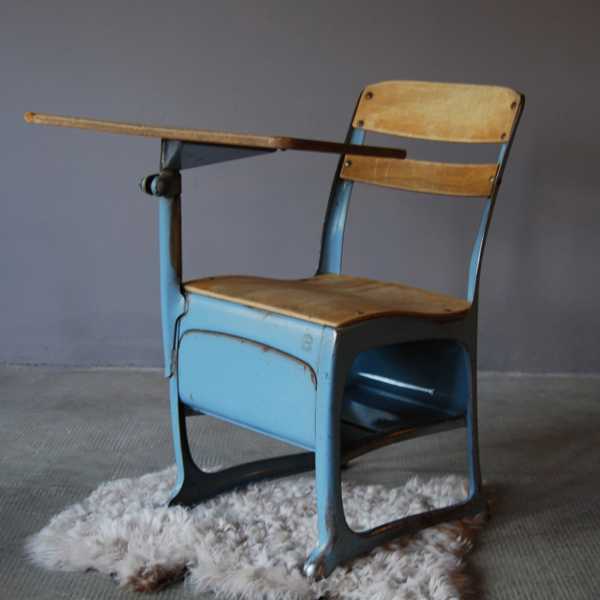 Numero 74 also sells some very groovy retro children’s furniture, with pieces hailing from the 60s and 70s. 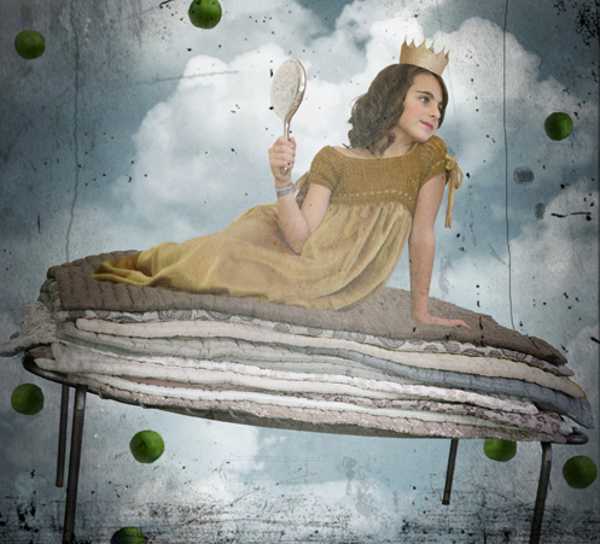 They are truly great finds and were created in eras that are very hot right now in interior decorating. 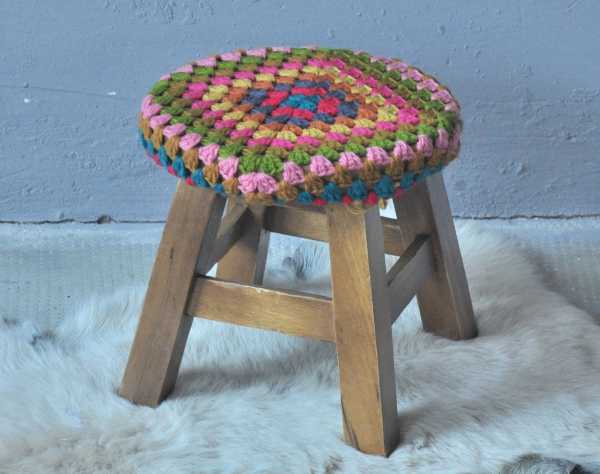 Speaking of which, if you’re looking for some decorator pieces for your children’s rooms, have a look through the Deco section, where you’ll find some really quirky pieces, like the mini crocheted stools, which are €55. 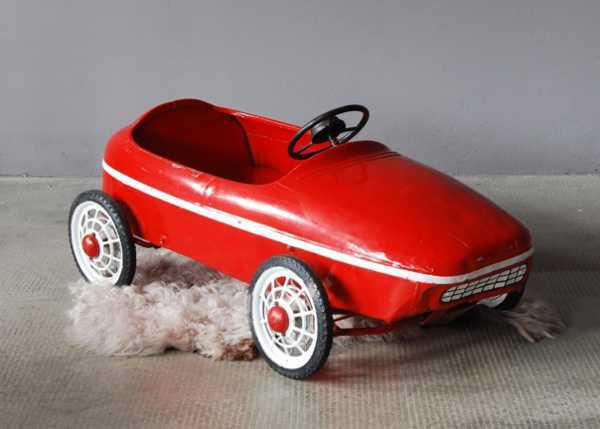 There’s also a great (ever changing) collection of vintage toys, which have loads of character and plenty of play left in them. Numero 74 does ship to Australia, but contact them directly to discuss shipping of bulky items.